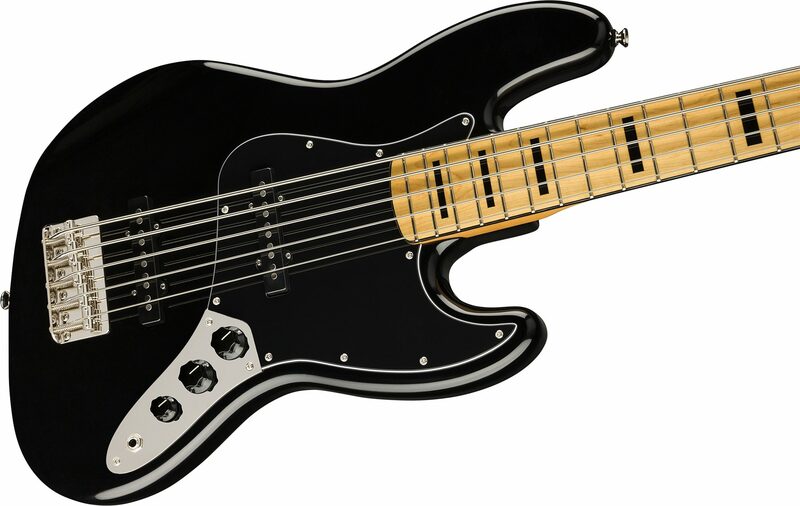 The Classic Vibe '70s Jazz Bass V is a nod to the 1970s evolution of the J Bass, combining the luxurious playability that made it famous with the versatility and massive tone of its dual Fender-Designed alnico single-coil pickups. Player-friendly features include a slim and comfortable "C"-shaped neck profile with an easy-playing 9.5"-radius fingerboard and narrow-tall frets as well as a vintage-style bridge with slotted barrel saddles. This throwback Squier model also features 1970s inspired headstock markings, nickel-plated hardware and a slick vintage-tinted gloss neck finish for an old-school aesthetic vibe. 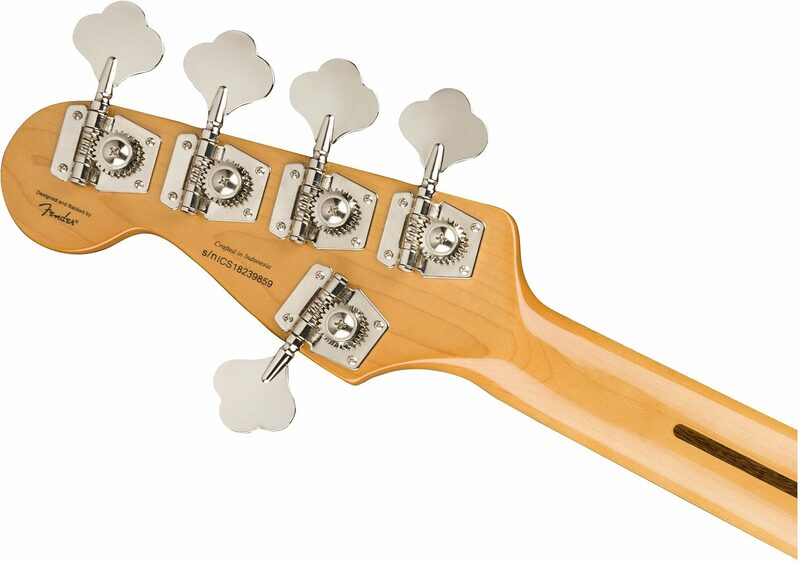 Overall: This one of the best basses you are gonna get for this price point, even at a higher price. 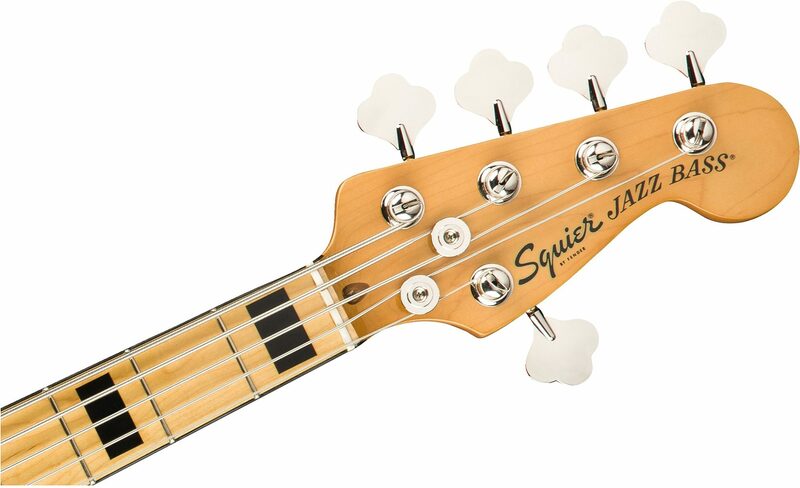 Squier has gone above even the high quality they have been known for in the past few years. 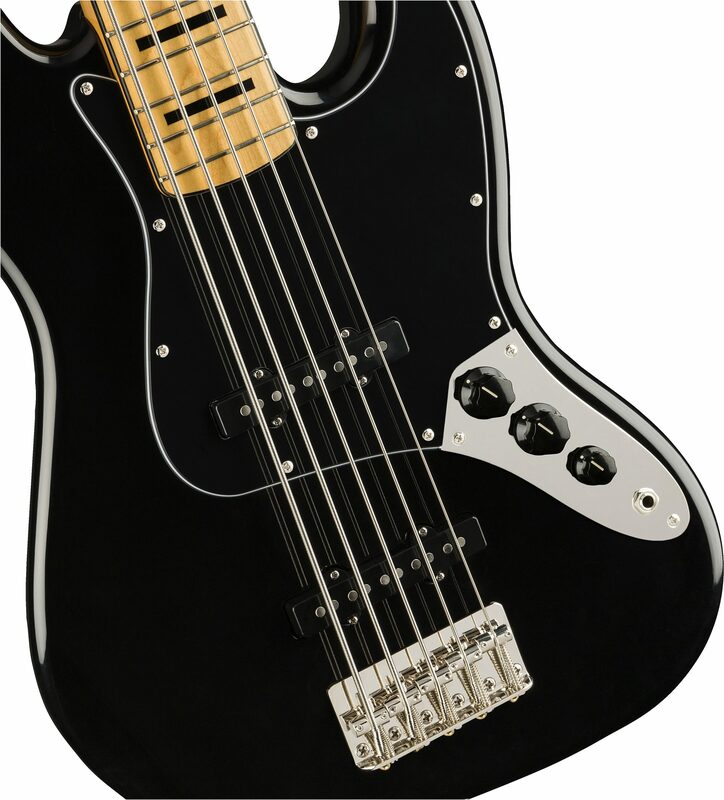 This bass has a really nice feel to it and the sound us 100% Jazz bass.The fit and finish is perfect. It feels like an authentic Fender.I highly recommend it. Just switch the bridge for a Hip shot Kickass bridge and the strings for Rotosounds and you are set.Its Squier heaven. "Awesome 5 string Jazz bass." Style of Music: Classic Metal.